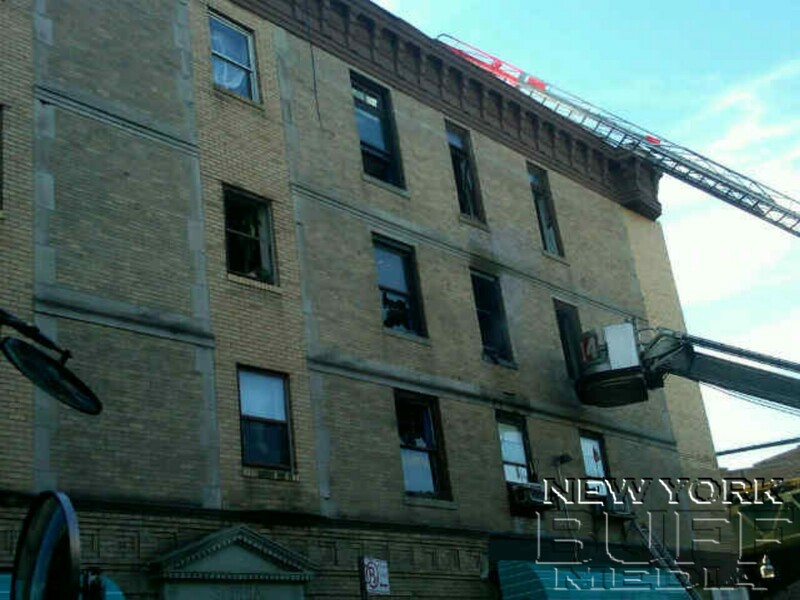 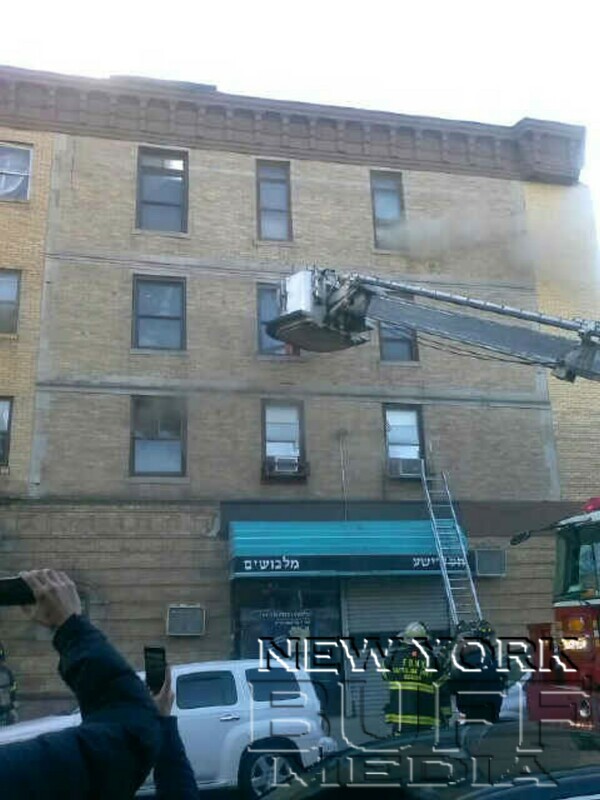 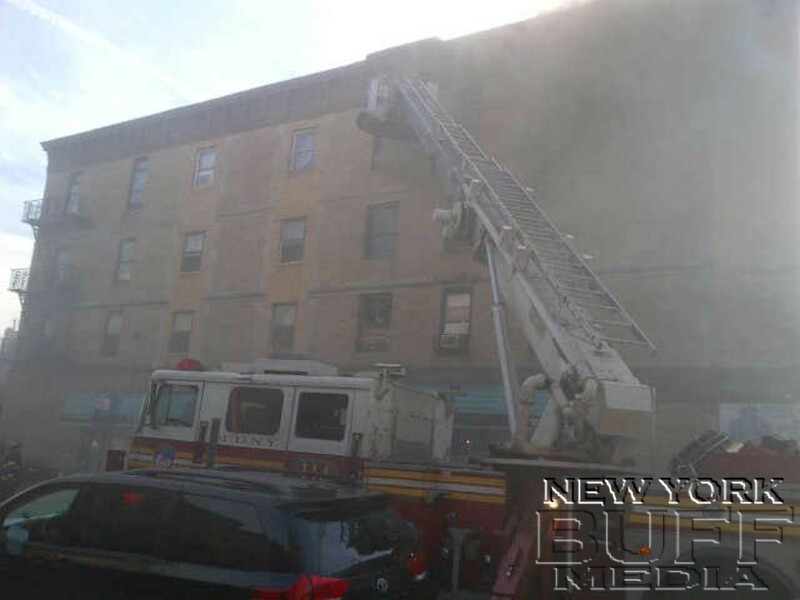 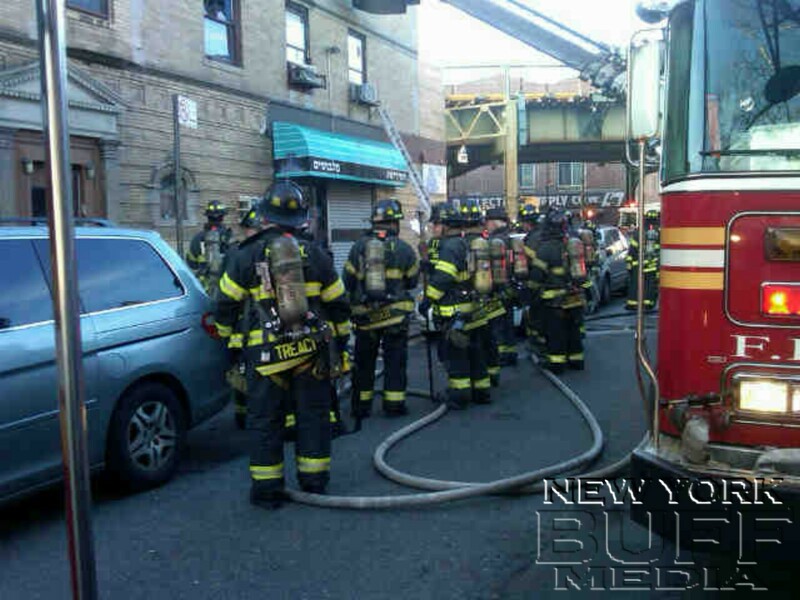 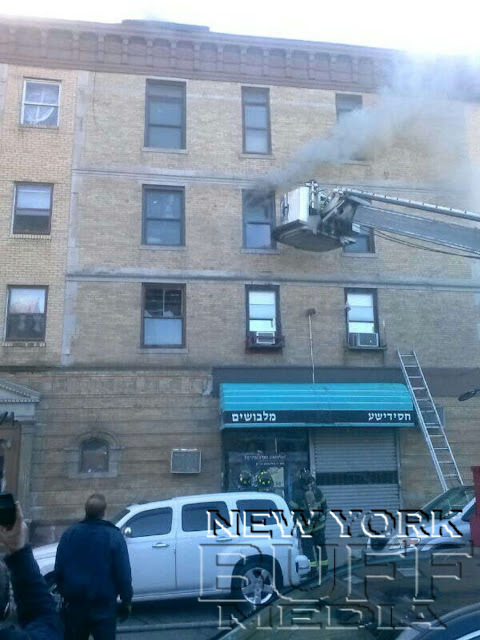 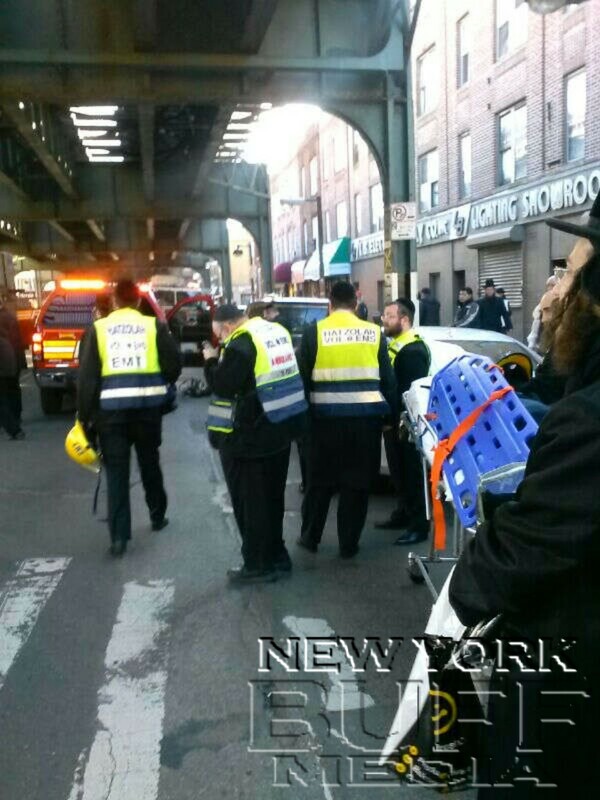 A man was killed Sunday in a fire in a Borough Park, Brooklyn apartment building. The 59-year-old man was killed when the two-alarm fire broke out in a four-story apartment building on New Utrecht Avenue around 2 p.m. Sunday. Neighbors said they made it out unscathed because of the smoke detectors in the building, CBS 2 reported. Firefighters needed nearly two hours to bring the blaze under control, reports said. Two firefighters suffered minor injuries, according to published reports. 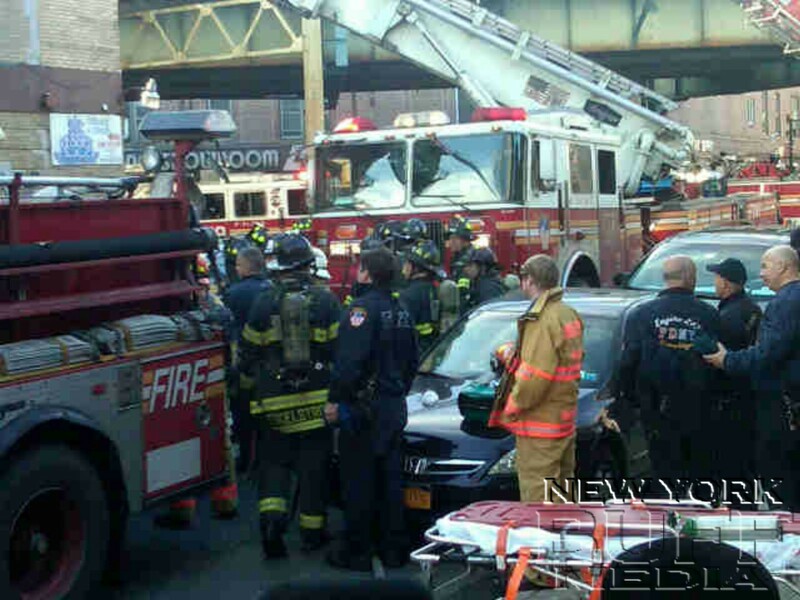 The man who died remained unidentified as of early Sunday evening. 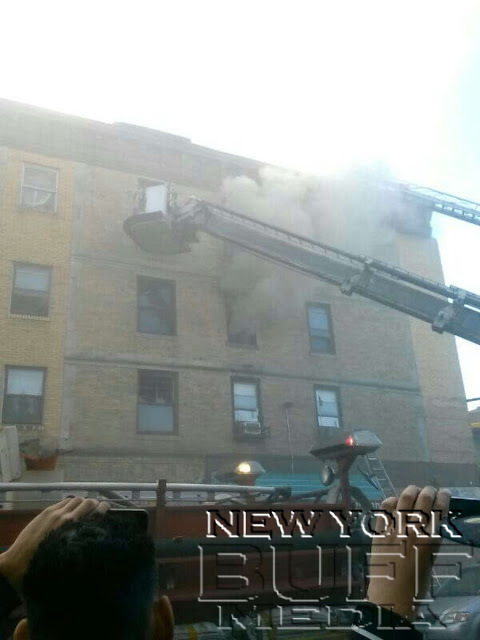 The cause of the blaze remained under investigation.